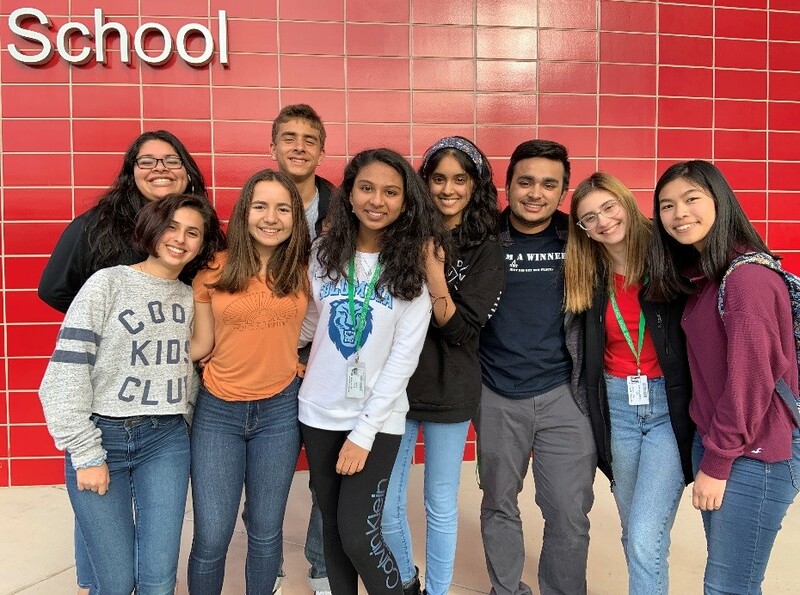 Zeynep Deliormanli, a sophomore at the Carnegie Vanguard High School, and her friends have put together a strong, multi-state team, TEAM LIFE. The team is working diligently to raise funding and awareness for the Leukemia and Lymphoma Society (LLS) and their mission to cure for blood cancers. Zeynep has had relatives who fought cancer, and she has done cancer-related research. She is passionate about finding a cure for leukemia one day. Her team hosted several spirit nights in the neighborhood restaurants in January and they are also gathering donations for the silent auction until March 1. Their next fundraiser is at Fajita Pete’s Bellaire location on Feb. 16, 4-8:30 p.m. Team LIFE includes students from the Carnegie Vanguard High School, the Awty International School, HSPVA, Bellaire High School, Northside High School, Phoenix High School and Atlanta High School. Find more events and updates on their Instagram page here. Zeynep Deliormanli recently wrote a Buzz Kidz story about founding a tennis organization with her sister Defne.